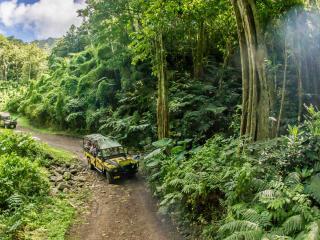 The Raro Safari 4WD Inland Tour takes you on a journey through the less-known parts of Rarotonga. 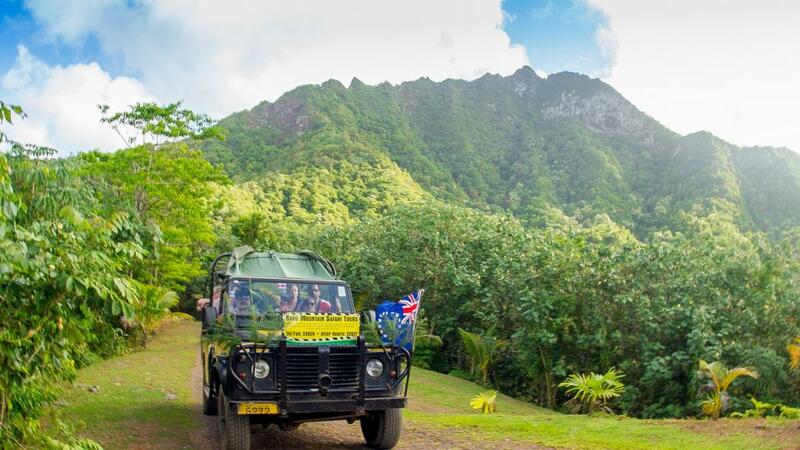 Experience Rarotonga from the local's view as the tour ventures through tropical inland tracks and mountain lookouts in an open-air 4WD vehicle. 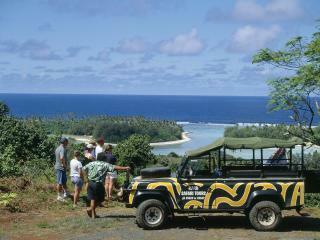 This Rarotonga tour operates in small groups allowing guests to take advantage of the expert guide. History, culture and the flora and fauna of the Cook Islands will be explained as you experience it all up close and personal. 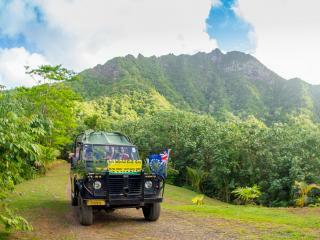 The Raro Safari 4WD Inland Tour finishes with a delicious BBQ Fish lunch and also includes return transfers from your Rarotonga accommodation. 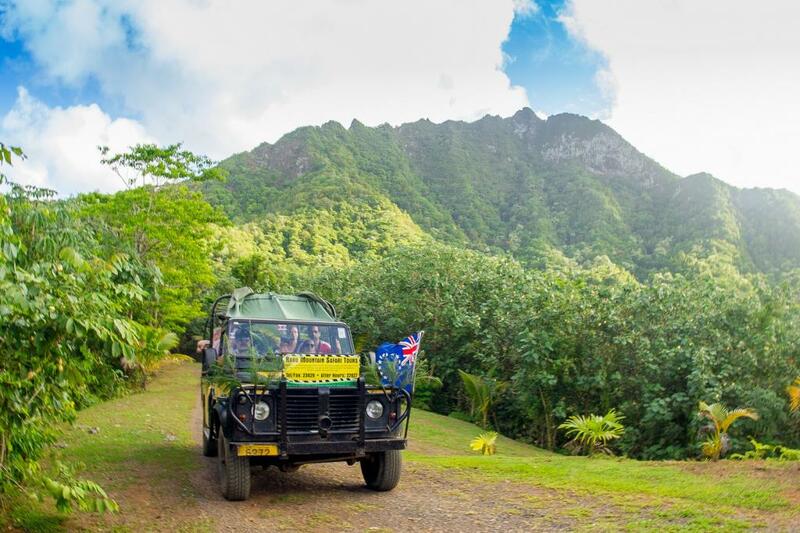 I you want to enjoy a great day out with family or friends then this tour is a must-do on your next Cook Islands holiday itinerary. Please note, this tour is not available 07May19-20Sep19.